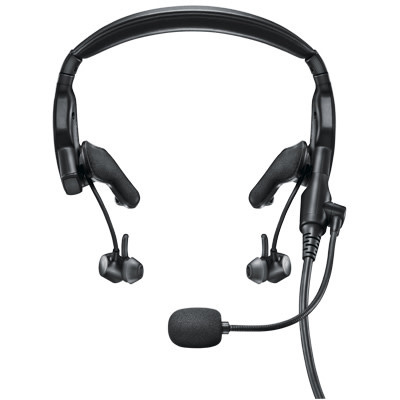 New features include three user selectable levels of noise cancellation, a unique tap control for talk-through communication and quick release, side-swappable boom microphone and down cable. All engineered into a form factor unlike any other headset—a highly stable, in-ear configuration without the usual intrusive deep-insert eartips. The new Bose ProFlight is FAA TSO and EASA E/TSO-C139a certified. Now there’s a Bose aviation headset that is right for you, whether you fly in a cockpit or on a flight deck. Built to latest ARINC standards and FAA TSO and EASA E/TSO-C139a certified. The Bose Connect App, for Apple and Android, is free to download. 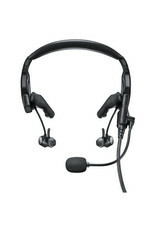 The app is not necessary or required for headset operation but it does provide unique functionality to the Proflight including: Music/Audio share Easy connecting and renaming of connected Bluetooth devices Product tour and troubleshooting info Periodic updates to provide additional capability. What's included with your Bose ProFlight Headset?